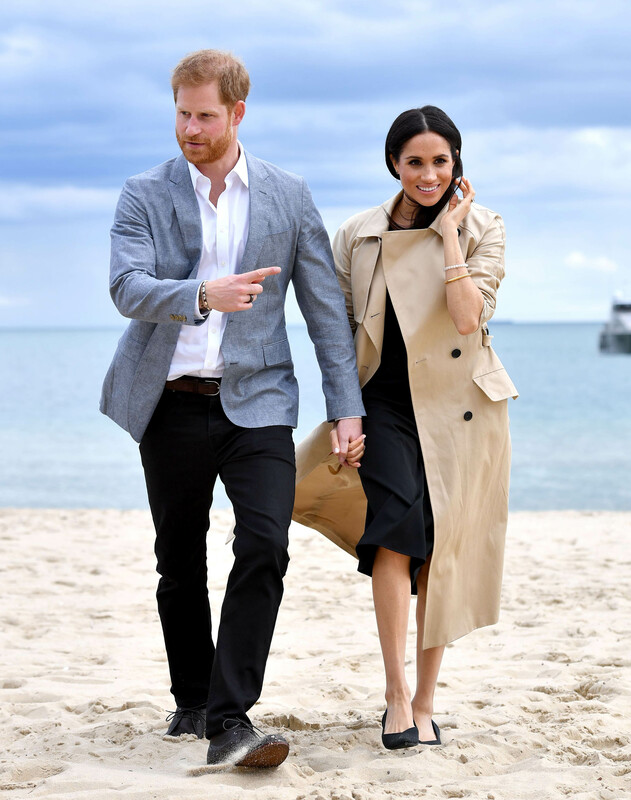 Although we love spotting our favourite royals in stunning designer fashion, there’s nothing that excites us more than when they step out in affordable pieces – better yet when they’re actually available! Meghan Markle always looks effortlessly chic with her trench coats, mid-length dresses and stylish stilettos, yet in recent months we’ve noticed her change to more comfortable clothing and shoes as her second trimester is well underway. For Meghan, pointed flats from American brand Rothy’s are the go-to choice for fashionable but functional footwear. During the royal tour in Australia with Prince Harry, the Duchess kicked off her pair of Stuart Weitzman heels and slipped into her beloved Rothy’s the day Kensington Palace announced her pregnancy to the world. She was also seen wearing the flats for a beach walk in Melbourne. Meghan is known for her healthy diet and sustainable lifestyle, so it comes as no surprise that her chosen footwear brand is eco-friendly. 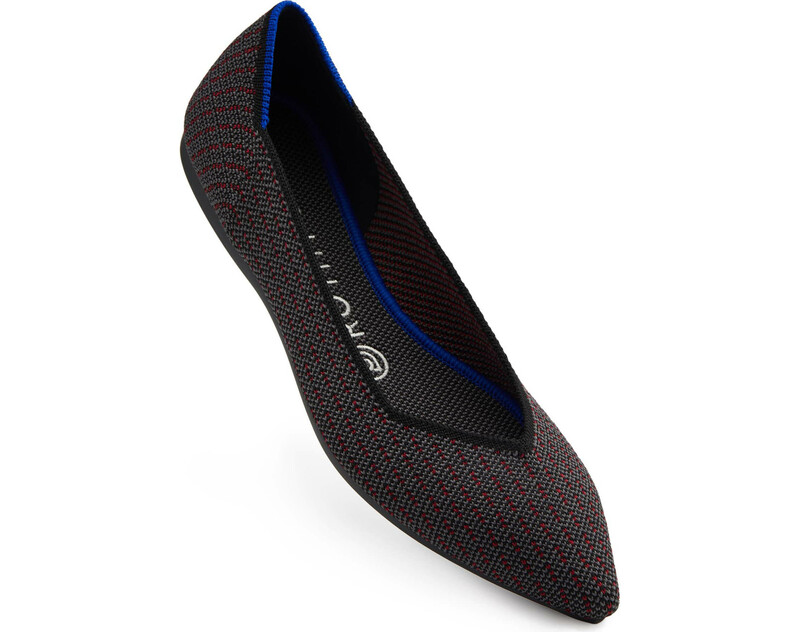 Rothy flats are made from recycled water bottles and come with a carbon-free rubber sole. Luckily, you won’t have to visit the States or fork out thousands to get your hands on Duchess-inspired shoes. American department store Nordstrom ships to the UK, and sells Rothy’s flats from just £104.24. The exclusive selection includes the Rothy’s Loafer and the Round Toe Flat, both available with different prints, and the Point Toe Flat, spotted on the feet of Meghan herself in a different shade. The flats work well with skirts and trousers, and offer a welcome change from heels for both work and play. Pack yours in your handbag to throw on after an event, or wear them straight from the office. Wallets at the ready – don’t expect these to stay available for long!